The Classic Bay 1200 delivers bold performance with ease. The impressive heating power with three heat settings is effortlessly controlled by a programmable thermostat or optional remote control. The stunning full bay view door is available in three finishes that will compliment any décor. 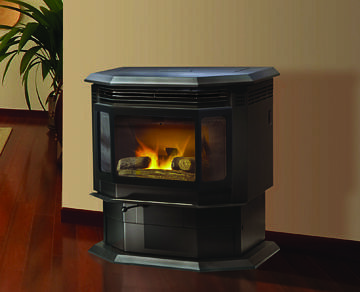 The powerful heat of the Classic Bay 1200 will provide warmth for many years.